Today, I watched a movie “The Internship”. I won’t judge this movie as MOVIE. Instead, it’s a life lesson to all the fellas who are planning to do intern anywhere. It maybe Google, Microsoft, Apple anything. Google didn’t write up the script, rather Vince Vaughn (Writer or Screenplay) came up this idea. Google didn’t pay for the movie. Are you excited to watch this movie. Then, go for it guys. You won’t regret it. I am DAMN sure. 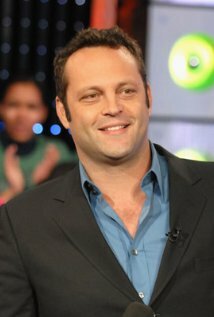 If you are wondering who is Vince Vaughn, then have a look the following pictures.